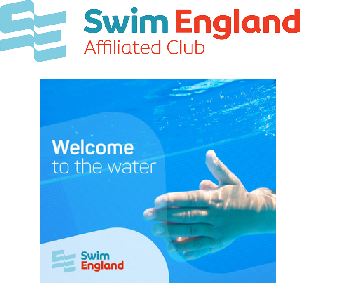 Swimmers in our Teaching Group section have the opportunity to earn stroke badges and awards based on times achieved. The awards are progressive so you start with a ‘stroke badge’ and then earn one, two or three stars and then bronze, silver and gold awards as your swimmer’s times get progressively quicker. Times are usually achieved during our development gala series and you may look up your swimmers’ times by following this link and instructions there. Then compare the times against the table below to see if they have achieved an award; they obviously need to be ‘faster than’ the times shown in the table below to gain that award. 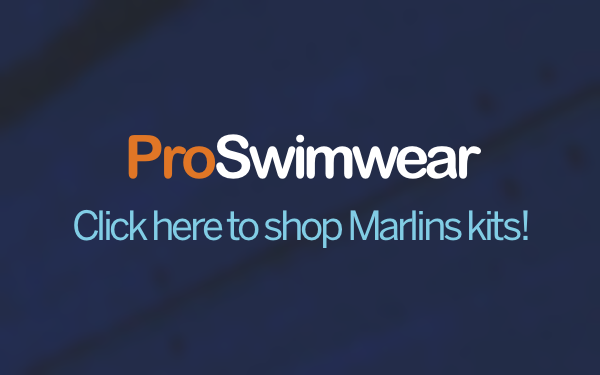 If your young swimmer has achieved a new award then pop into our online store: http://www.midsussexmarlins.org/store/ where you will be able to purchase the awards. These can be collected from the Triangle or Dolphin pool by selecting your preferred option at the checkout. Sorry but we are unable to post items.